After taking last week off to reflect on the current state of affairs, we’re back with Episode 72! 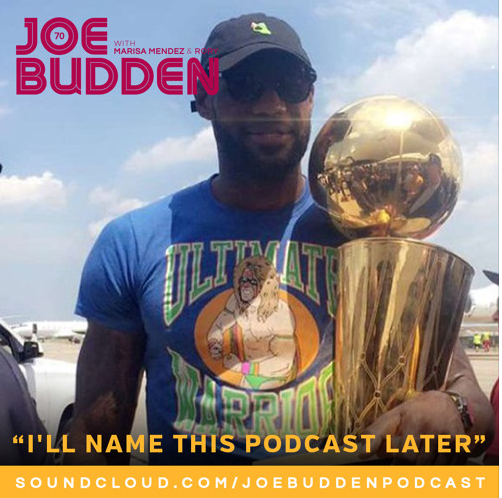 Of course we discuss #BlackLivesMatter and all of the police brutality, but we also tried to keep it light with adding in talk about Rich Homie Quan‘s flub, my homeless adventures, KD to the Warriors and more! No Sleeper Songs this week, but we’ll be back to our regularly scheduled program next week! 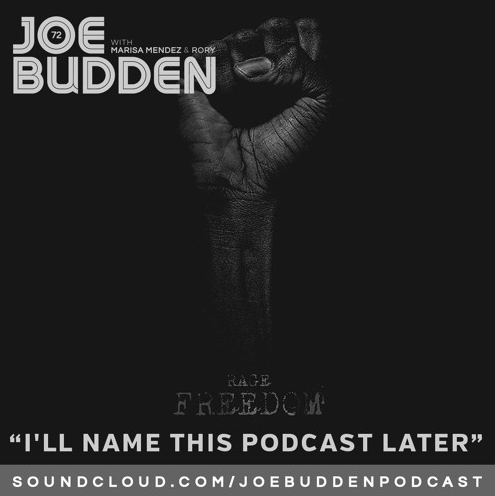 Subscribe on iTunes here! I was in the midst of moving so I didn’t make it this week, but clearly, “Making A Murderer Pt. 1″ was the theme. Listen to Rorz and Joey do what they can without me (ha!) below. 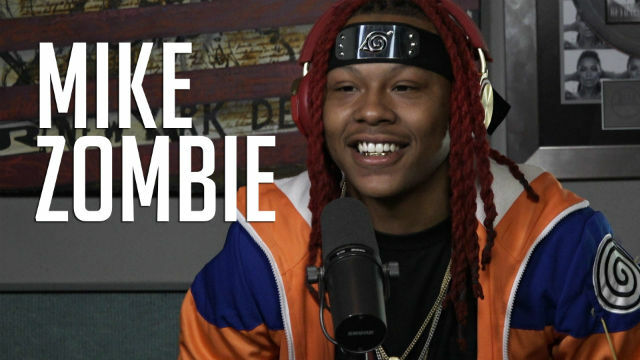 Producer/rapper Mike Zombie will release his next solo project, Humble Genius, on July 1. In promotion of the album, the New Jersey native stopped by Ebro In The Morning this week. Most people know Mike for his production, as he had his breakout moment producing Drake’s “Started From The Bottom” and was immediately signed to OVO Sound. 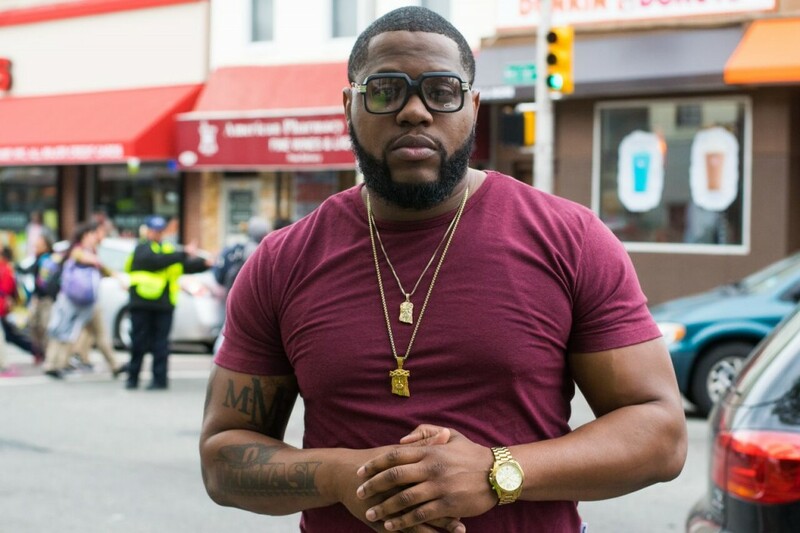 He went on to produce more hits, including DJ Khaled’s “They Don’t Love You No More” with French Montana, Jay Z and Meek Mill, plus Remy Ma on the remix – her first verse after being released from prison! 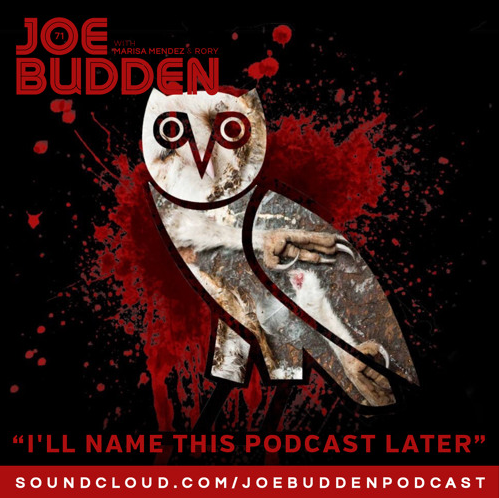 Now Mike is both producing and rapping, and speaks to Ebro In The Morning about balancing both, his relationship with OVO, my stellar taste in music and more! Joined by @OfficiallyIce and a call in from ESPN‘s Jemele Hill, we discuss the NBA being “rigged,” Father’s Day, Frank Ocean‘s letter to Orlando victims and a lot of music talk. Dibiasi is June’s That NJ Ish featured artist. Earlier this month, Dibiasi released “Round Here” before we spoke to him about growing up in Jersey City, who he hopes to work with, his inspirations, and more. For his freestyle segment, the MMR rapper delivers a freestyle laced with boastful, confident bars. Watch below and check back in next week a round of “This Or That” with Dibiasi. There’s a lot of serious things going on in the world this week! 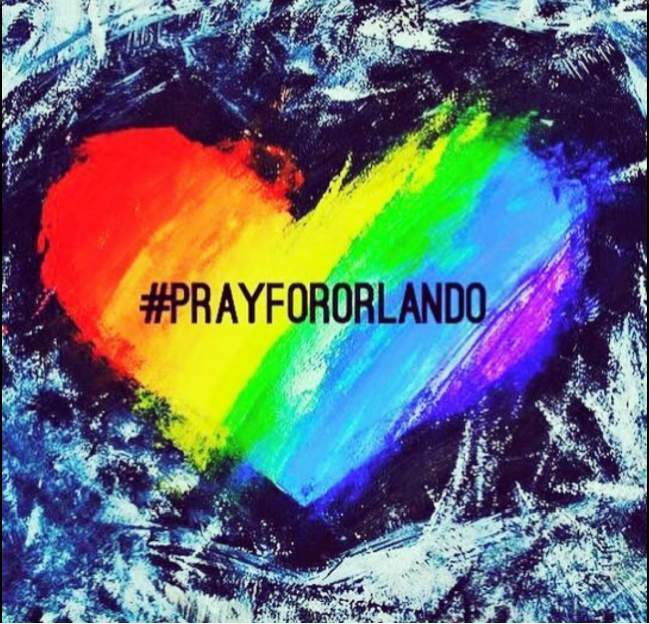 We talk Orlando, Brock Turner, Lil Wayne, Joe‘s final New York show and more. We’re dropping a day early this week, because Rory and all of his sassiness have to go to the Beyoncé concert tonight. 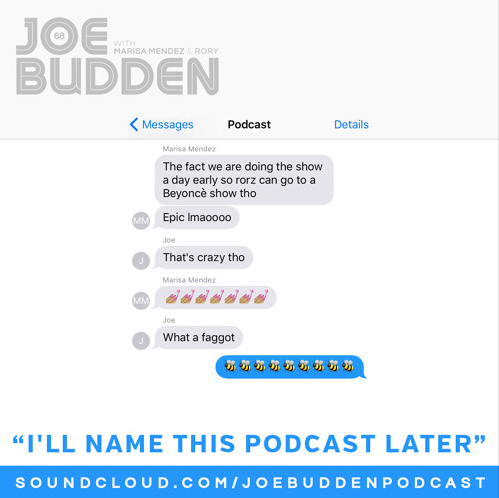 In this episode, we covered me being evicted, Summer Jam, Drake’s “4pm in Calabasas” diss to Joey and more! Subscribe on iTunes here and buy our awesome merch here.